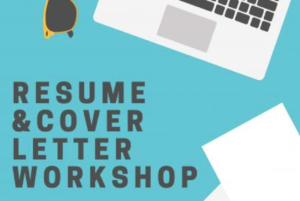 Facilitator: Career Education In this workshop you will learn resume and cover letter strategies. Formatting guidelines and developing your content will be discussed. Register in Career Zone here!